Malta is, without a doubt leading the crowd when it comes to the blockchain and cryptocurrency technology sector. It is about to become one of the world’s first jurisdictions that will regulate in favour and support of the industry, and it is home to a vast range of specialist companies and practitioners that know the ins and outs of this disruptive new technology. 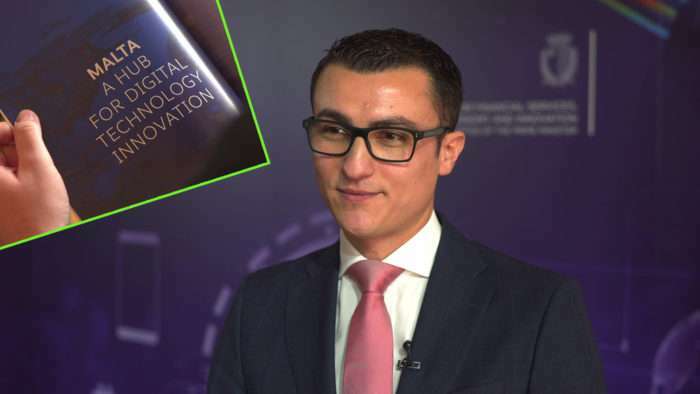 The ground-breaking legislation that Malta is introducing is set to not only position the small Mediterranean island as a cutting-edge hub for companies that want to establish themselves in this area, but it will also allow individuals to innovate and develop this fascinating new technology, and to harness the vast opportunities that it offers. As the home of regulated virtual currencies and ICOs, it makes sense that it will be hosting some industry summits and conferences, the biggest of which will be DELTA Summit which will be held between 3rd and 5th of October 2018. This summit intends to bring the crypto-community together in one place to generate and promote a global crypto discussion and to work towards a more pioneering and innovative global blockchain community. The summit is also an official Government homecoming for the blockchain-related companies moving to Malta. The event will take place at the IACC Conference Centre, located at InterContinental Malta, St. Julians. 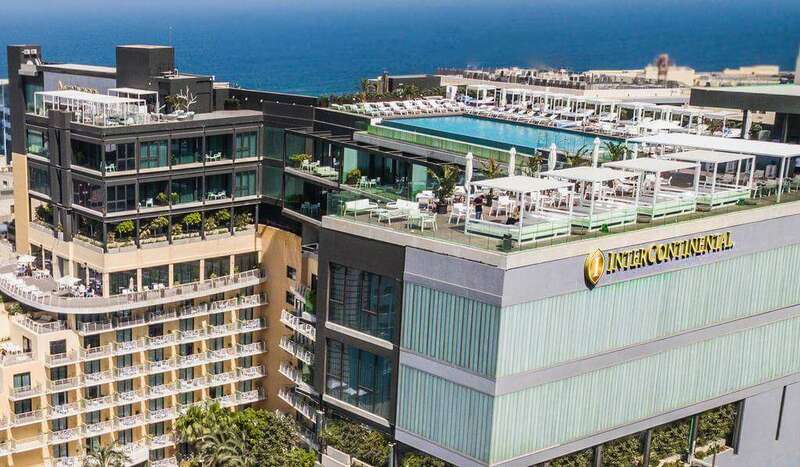 Throughout the years InterContinental Malta has been true to its vision of becoming the Mediterranean’s leading hotel of distinction while continuing to define new luxury on the Maltese Islands. This desire for excellence has led to a constant evolution amongst the many innovative products and services that the hotel offers to its guests. It is with the exceptional comforts of Club InterContinental lounge, the understated elegance of our refined new Highline Suites and the grandeur of InterContinental Arena Conference Centre that one sees these ideals demonstrated to perfection. However, it is with every one of their genuinely dedicated staff that this vision is brought to life for all those passing through its doors. The event will be welcoming a range of prestigious speakers and while some have confirmed; there are still more to come. These are some of the big names that will be speaking at Delta Summit. 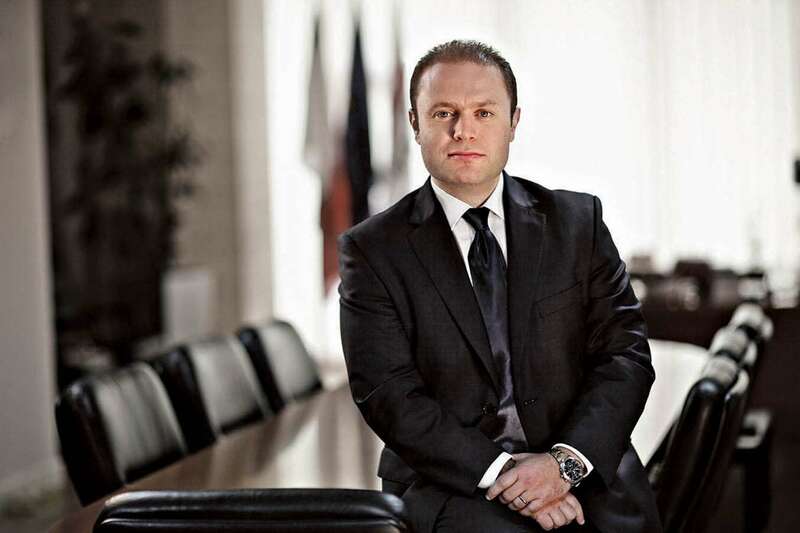 Joseph Muscat has been the Prime Minister of Malta since 2013 and he has been touted as the most forward thinking and innovative PM to date. 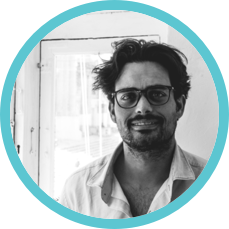 He graduated from the University of Malta with an undergraduate degree in Public Policy and a Masters in European Studies. He then received a Doctorate from the University of Bristol and became a journalist with a local radio station. He was elected to National Executive of the Labour Party at the age of 21 and then became the Education Secretary. He successfully contested the European Parliamentary elections in 2004 and 2008 became the leader of the Labour Party. Hon. Schembri is one of the youngest and most accomplished Ministers in the Office of Prime Minister. After graduating in Economics from the University of Malta, he obtained a Master’s Degree in Economy. As one the driving forces of the blockchain movement, Hon. Schembri has actively participated in creating the regulation for blockchain-based companies, ICOs and virtual currencies. His achievements in such a short time have been recognised worldwide and resulted in Malta being called the #BlockchainIsland. Watch an interview with Hon. Silvio Schembri. 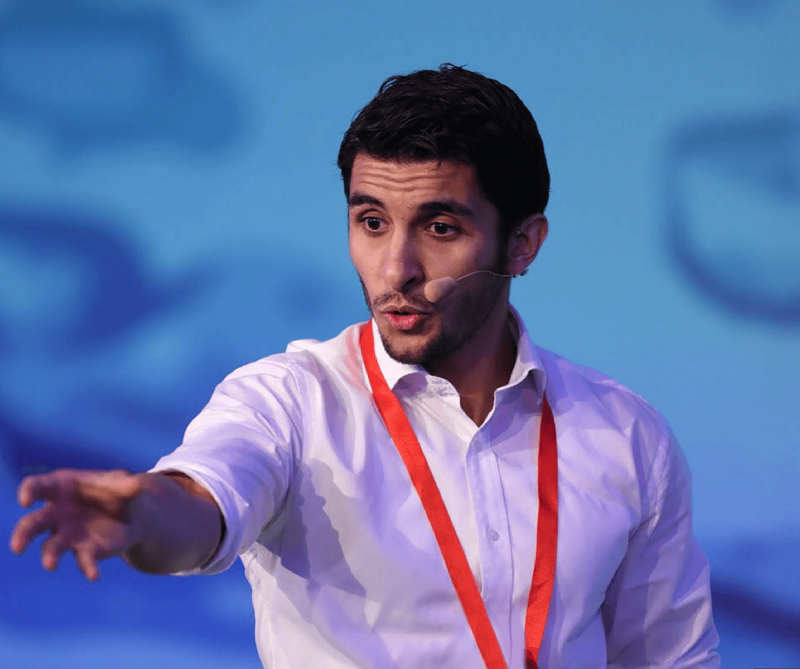 Dr Abdalla Kablan is a serial entrepreneur and award-winning FinTech expert. He specialises in the use of artificial intelligence and machine learning in the design of complex financial systems. Throughout his career, he founded some startups and companies specialising in deep learning, professional matchmaking, and FinTech. Furthermore, Dr Kablans is an Alumni of Microsoft Ventures, UK and worked on projects, which were featured at the World Economic Forum 2017 in Davos. Dr Kablan is also an academic at the University of Malta where he lectures and researches topics related to computational intelligence, financial engineering, and financial data science. During his PhD studies between 2007-2011 Dr Kablan researched the cryptographic block algorithms behind bitcoin (now known as blockchain), and is a renowned expert in the field of distributed ledgers. Furthermore Dr Kablan advices governments on matters related to the strategic development and utilisation of technology, Fintech, and Blockchain/DLT technologies. 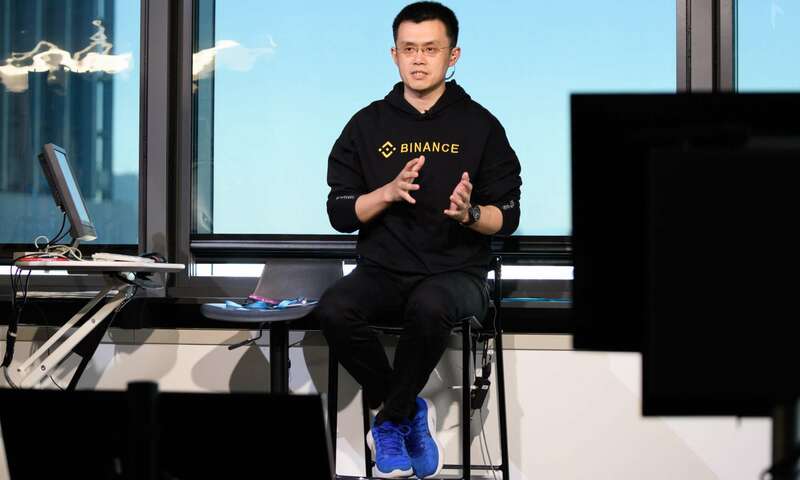 Zhao is the founder of Binance, and in just 180 days he went from CEO of a start-up to CEO of the largest cryptocurrency exchange in the world. He is a 41-year-old Chinese/Canadian coder spent his youth flipping burgers before studying at McGill University Montreal. He then spent time in Tokyo and New York, first building systems for matching trade orders, then developing software for futures trading on Wall Street. In 2005 he quit his high flying role and moved to Shanghai to start Fusion Systems. It was there that he learnt about Bitcoin before joining Blockchain.info as a team member. Moving on to OKCoin as CTO, he had on his mind going it alone. Then when the ICO boom started, he decided to launch Binance and raised $15m in the first round of funding. Since then Binance has become the most famous exchange in the world with 38% of users based in the US and its second largest market being Japan. Binance supports 120 coins, 100 wallets, and 240 trading pairs. In 2018, Zhao announced his intentions to relocate the headquarters of Binance to Malta. This is a massive boost for the island’s economy and is also a significant vote of confidence in the country as a cryptocurrency jurisdiction. 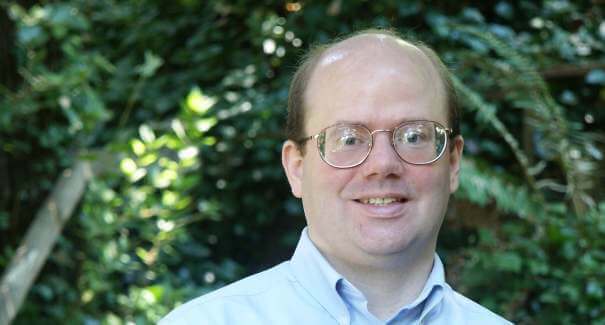 Dr Larry Sanger is one of the co-founders of the world renowned online encyclopaedia Wikipedia and is one of the most forward-looking Internet Project Developers of the decade. Nowadays, Dr Sanger is the CIO of venture-backed startup Everipedia attempting to disrupt the market of online encyclopaedias through Blockchain including the company he had originally founded. Everipedia is the next generation encyclopaedia rebuilt for the modern age. With over 6 million articles and counting, it’s already the world’s largest English encyclopaedia by content. Everipedia is free from ads and free to use for everyone under creative commons. The venture capitalist is the managing director and founder of Draper Fisher Jurvetson and the Headmaster of Draper University. He also coined the term ‘viral marketing,’ a suggestion to utilize email as a tool to promote a product across the internet. On behalf of DFJ, he sits on the boards of DoAt, Glam, Prosper and Miartech. The speaker also launched DFJ Global Network, which is an international network of beginner venture capital funds with offices in more than 30 countries. He is also a frequent keynote speaker, spreading his message of entrepreneurialism and free markets at various conferences around the world. He also started Draper University of Heroes with the purpose to promote proactive entrepreneurship amongst students. Miko is the founder of the Evercoin exchange as well as being a Venture Partner with BitBull Capital – a crypto fund of funds. He holds tokens in FileCoin, Brave, CIVIC, Propy, Polymath and is also an investor in Lyft. He is the leading evangelist for the Java Language, and he was involved in creating the first wave of the internet. 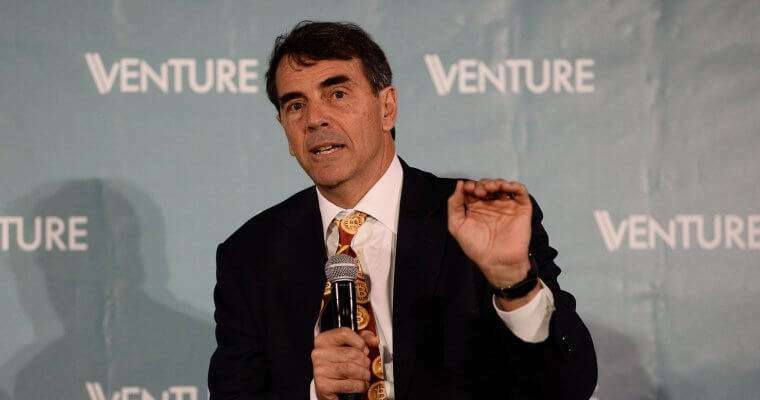 He spent 25 years as a senior executive in Silicon Valley and has been instrumental in raising over $50 million in venture capital for a range of open source startups, as well as $200m in ICO capital. 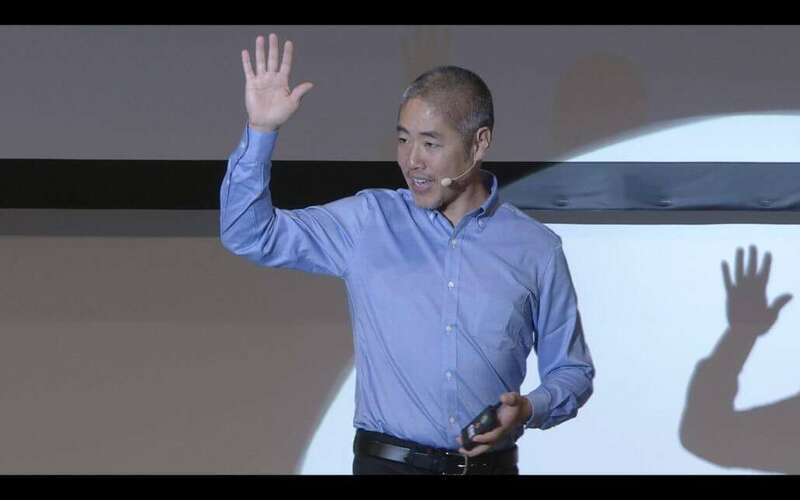 He is currently an advisor for cryptocurrency startups such as Naga Group, SwissBorg, Playkey, Bee Token, Lotter.com, Celsius, Wala, Millenium ESports, Referum, Pundi X, WiFiCoin, Guardian Circle, and Hub. He holds a master’s degree in Neuroscience from Yale University where he did a lot of work on abstract computational neural networks, and he leads the Crypto Underground meetup in San Francisco. 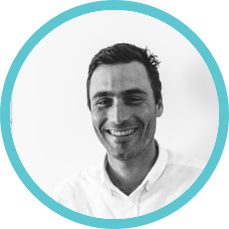 Ergul is the founder and CEO of Angel Labs which is known as the world’s first investor accelerator. She is also involved in the education of potential investors across the globe on the topic of Angel Investing. 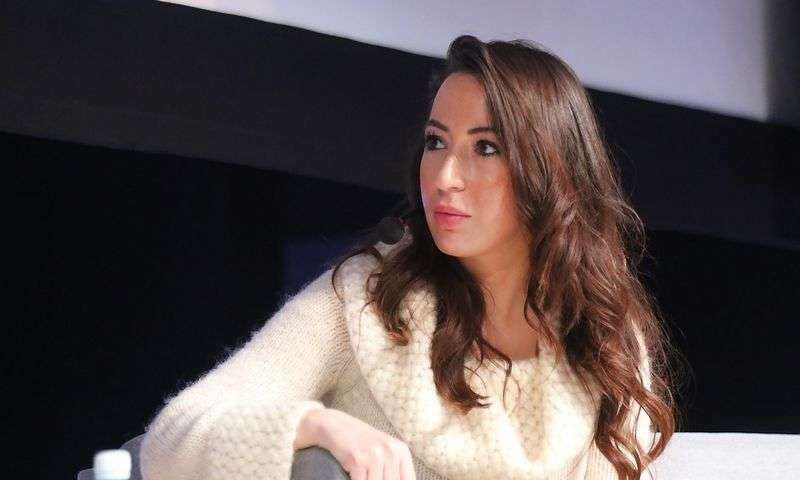 She was born and grew up in Turkey but acquired an undergraduate degree in Finance from the University of Sorbonne, and then a master’s degree in International Management from Bocconi University. 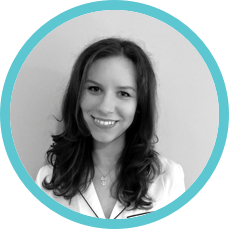 She started her career working for Rothschild and organised Startup Weekend in Southern Europe. She then moved to the US to set up Startup Labs which is Silicon Valley seed-stage investment fund that helps portfolio companies to launch and evolve in emerging markets. After being involved in investment projects in 30 countries, Ergul realised that there was a serious lack of global investors, particularly at the growth stage. She also noted a lack of knowledge on the topic from existing investors and startups. She decided to tackle the situation by setting up Angel Labs in 2013 with the aim of encouraging technological innovation through mentoring, education, and training. By the end of 2017, Tugce has managed over $100million in 40 countries. The agenda for the three days is jam-packed with talks, workshops, discussions and events that will bring together the most important voices in the industry. Day one on October 3rd will kick off with registration and the welcome ceremony. Day two starts with the opening keynote speech and then a talk on “Malta: blockchain’s newest Silicon Valley?” This will be followed up by an interview with Chang Peng Zhao and then a speech on the tokenisation of assets. The discussion then moves to blockchain and AMY/KYC, before an explanation of Malta and its new Virtual Currency Act. At midday, a discussion will take place on the world of artificial intelligence before changing the tone to discuss the future potentials of DLT. The afternoon will cover topics such as venture capital, eWallets, ICO fraud and security, best practices in designing blockchain systems, and the power of blockchain-based crowdfunding amongst others. The day will close with some startup pitches and an interview with Justin Sun. The final day of the summit will tackle topics such as marketing ICOs, the blockchain community in Malta, and blockchain within the sphere of identity management. In the afternoon, talks will focus on ETFs, Malta’s ICO regulation, global trends in the market, and the possibilities that smart contracts can bring. Asides from these, and more, there will also be plenty of opportunities to network, discuss, and discover. Delta Summit is one of the blockchain and cryptocurrency industry’s most hotly awaited events. With a guest and speaker list that brings some of the world’s hottest technological minds together in one place, it is expected to be a hotbed of innovation and fascination.